Gambling is one of the UK’s favourite pastimes, with almost half of us placing some kind of bet or wager each month (according to recent statistics). 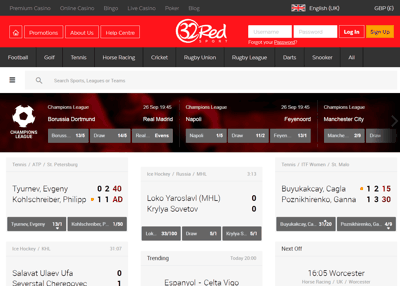 It should come as no surprise, therefore, to learn that online betting is massive in the United Kingdom. It is also completely legal and very tightly regulated, meaning your money is safe and your bets will be honoured. 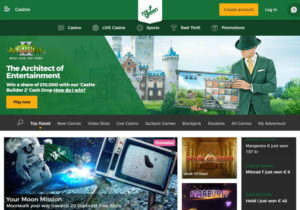 Knowing where to start can be a little confusing though, so on this website we’ll guide you through the world of online gambling and provide details, stats and reviews of the best betting sites and online casinos the country has to offer – starting with our favourites, which you can find below. And for you bargain hunters we also have plenty of offers and bonuses up for grabs. New customers only, T&C's apply, 18+. Get a £20 free bet from the nations favourite high street bookie when you bet £5. Plus a weekly free £5 bet and tons of features including cash out, live streaming and massive jackpots. Offer Details: 18+. UK+IRE only. Min first bet £5 at odds 1/2 or more. Tote and Pool excluded. Must be placed within 14 days of account reg. £20 credited as 4 x £5 free bets. Not valid with Cash Out. Free bet valid for 4 days. Free bet stake not returned. T&Cs apply. 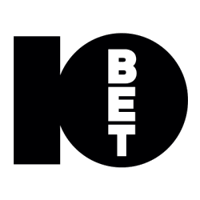 10Bet have a £100 welcome bonus up for grabs when you make your first deposit. Plus regular monthly offers, acca insurance and tons of other goodies. Offer Details: New Customers; Min. 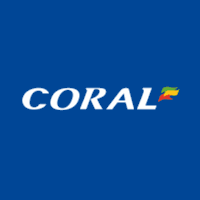 deposit £15 (no Skrill/Neteller); Bonus amount is 50% of deposit up to £100; 6x deposit and bonus turnover (min. odds 3/5 on singles and 2/5 per selection on acca bets), in 30 days, for bonus release; Some bet types don’t contribute to turnover; Withdrawal before turnover results in bonus cancellation; Terms apply; 18+. Begambleaware.org. BetVictor (formally Victor Chandler) are offering new customers a £30 in bonuses when signing up and betting £5. Odds are particularly good for football where they offer a price promise on accumulators. Offer Details: Qualifying bet must be placed at odds of 2.0 or greater; £20 Free Sports Bet split into 2x £10 each, valid on set events only; Wager must be 40 times the £10 Casino Bonus in order to withdraw winnings. Credit or Debit Card deposits only; Deposit and bet of £5 required within 7 days of opening new account, New Customers Only, T&C's apply, begambleaware.org. Get free bets totaling £30 when you sign up and place your first real money bet of £10 or more (minimum odds of evens or greater). Plus place unique football bets including Goals Galore and the new ’30 Minute Limit’ market. Offer Details: New UK & ROI customers only. Bet £10 at evens or more on first bet. Free bet added within 48 hours of settlement and expire after 7 days. Ewallet restrictions apply. 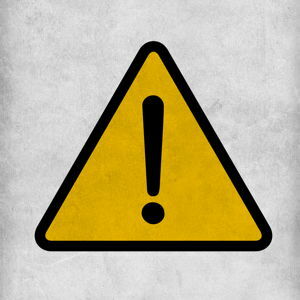 For free spins, some game restrictions apply. Place your first £10 in play sports bet at 32red and you'll be eligible for a 100% profit match - effectively doubling your winnings. Min odds are evens, max bet is £10. Additional winnings capped at £100. Join Mr Green at his top notch casino and as well as receiving a 100% match on your first deposit (max £100) you'll also receive 100 free spins on Starburst if you deposit £20 or more. 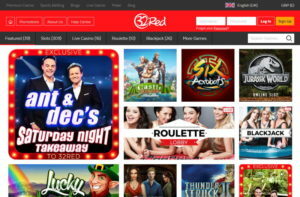 One of the very first online casinos, although they've recently undergone a facelift. You can claim 10 free spins for registering, plus a £900 welcome bonus and 100 more free spins when you deposit. Formally known as Harry Casino, Mr Smith offer their new players a 100% match on your first deposit of £15 or more (max £200). The wagering requirements and 35x the bonus, plus watch out for their daily deals. 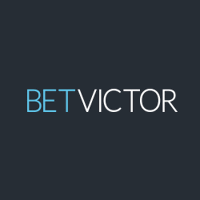 BetVictor is one of the UK's top bookies, with an excellent casino to boot. 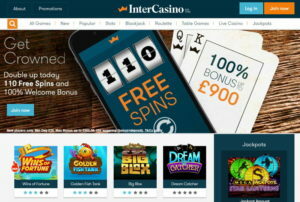 The casino offers games from Net Entertainment and new depositing players can claim a £50 welcome bonus. Offer Details: Deposit and wager £10 on casino games for £50 in bonuses. The bonus funds are split into £20 slots bonus, £10 table games bonus, £10 live casino bonus and a £10 instant win bonus. Game exclusions and wagering requirements apply. T&C's apply, 18+, begambleaware.org. 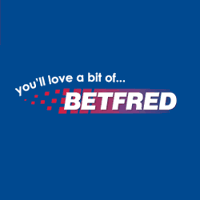 Betfred is run by Fred Done - the 'bonus king'. 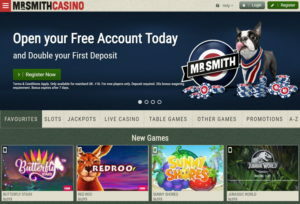 The casino uses Playtech software and new players can claim 50 free spins by signing up and playing through £10. Plus plenty of daily, weekly and monthly promotions. Offer Details: New casino customers only. Deposit or transfer £10 and stake it within 7 days to claim. Min five game rounds (some game restrictions apply). Free spins on selected games and expire after 7 days. Get £32 for every multiple of £10 you deposit, up to a maximum of £160. The playthrough is fair (40x bonus) and it's one of the few sites to also offer a download casino alongside the normal instant play games. If you’ve made it this far then chances are you might be after a bit more information about betting online, rather than just looking for where you can do it. With this in mind we’ve come up with answers to a series of common questions about gambling (both online, on the high street and trackside). Yes, provided that the site you’re betting on is licensed in the United Kingdom. The licensing is handled by the UK Gambling Commission who rule over gambling activities in the UK with an iron first. This wasn’t always the case and for many years there was a bit of a wishy-washy approach to licensing, with operators simply having to be located in a white listed jurisdiction. New laws launched in 2014 changed all of this, and also brought with it a point of consumption tax that ensured that HMRC received 15% of the bookies gross profits. 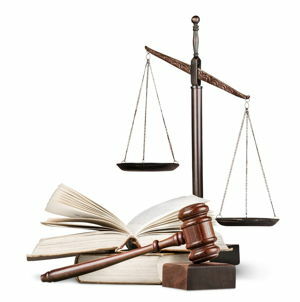 How do I Know if a Site is Licensed? 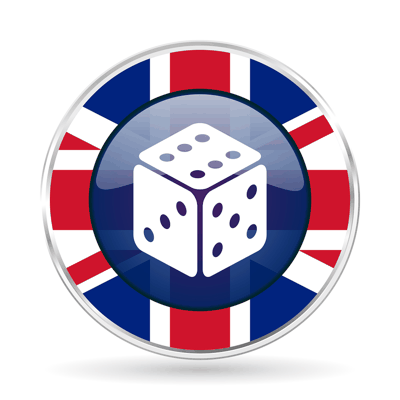 All gambling sites listed on this website hold UK licenses, and we verify this on a regular basis. However, you can check the status of a license by putting the bookie or casinos name or website into this form. Seriously Though, is There a Magic System to Beat The Bookies? Honestly, there isn’t. Not long term at least. Indiscriminate betting systems based on things like betting patterns will always fall down in the end. One of the most common betting systems we come across is the idea of doubling your bet when you lose – the theory being that eventually you’ll win, and make your money back as well as recover your loses. This is called the martingale system and it has cost many gamblers a lot of money over the years. The problem with this is that it needs a very large amount of money to work. Ten loses takes your £1 bet to £512. And 20 makes it a whopping £500k. Eventually you’ll run out of funds or reach the maximum limits for the site. Having said this, there are professional punters who make their living from betting. They don’t use any kind of system though – their wins are the result of creating an edge over the house. This could be using bonuses or taking advantage of weak lines – where the bookie is offering odds which are too generous. Realistically speaking, if you’re asking questions about systems then it’s highly unlikely that you fall into this category. Beating the book takes incredible knowledge, dedication and discipline and 99%* of people who try will fail. The other way to profit from betting is by trading. This is where odds and wagers are treated like the stock market. Traders buy low and sell high, using the exchanges to hoover up bets whose odds are bigger that they will be later. The actual result of the bet doesn’t matter to a trader as they will have sold off the liability by the time the winner is announced. What they’re interested in is movement in the odds – so whenever you see a 10/1 long shot suddenly become a 2/1 favourite, there will be traders who have made themselves a lot of money. * Totally made up number, but sounds about right. How Do Betting Sites Make Money? This is an excellent question, and one that follows on nicely from the previous one. 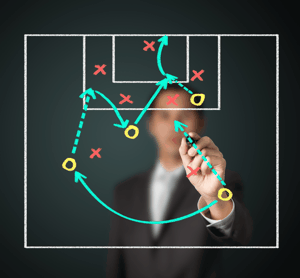 Sports betting sites and online casinos make money by building in an edge to every bet or wager that’s made. In the casino this is known as the ‘house edge’ whilst for sports it’s commonly referred to as the ‘juice’ or ‘vig’. 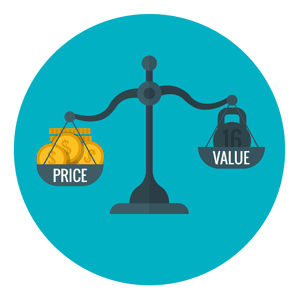 Regardless of the name, the purpose of this advantage is the same – to ensure that they make a theoretical profit on every bet made. The way it works is by paying out slightly less than the true odds. So to take the simplest example, a coin toss, it means that instead of paying out even money on a £1 bet when you win the toss, they’ll give you 95p. So if you win, you win 95p and if you lose, you lost £1. That missing 5p is their profit. Whilst this may sound like a bit of a con, it’s no different to a supermarket buying a pint of milk for 40p and selling it to you for 50p. Just like shops and restaurants, betting sites have costs – they need to pay their staff, run their websites and be able to offer promotions to attract new business. If you plan on betting – be it on sports or in the casinos – you need to be aware that the house has an advantage, and that in the long run most people will win less than they bet. Is Gambling a Waste of Time and Money? Gambling is simply a form of entertainment. Like other hobbies there are people that enjoy it and people who don’t. To some going fishing may be a waste of time and money, whilst for others it may be their favourite thing in the world. The same is true for betting. If you enjoy the thrill of a bet and love the excitement of a win, then it’s no different to any other pass time. Provided you’re only betting what you could afford to lose, of course. If you don’t enjoy it, then you certainly shouldn’t be doing it – when the fun stops, stop. Unfortunately, some people do struggle with gambling addition. On the whole it’s actually a relatively small number that identify as problem gamblers – with recent figures suggesting the number is around 0.5% – but that doesn’t stop it being destructive for those that are unable to control their betting. Realistically if you’re even asking this question then you should probably take a break from any kind of betting. You should also stop immediately if you’re betting more than you can afford to lose, are going out of your way to hide it from friends and family, or if losing a bet makes you depressed or anxious. In our opinion, no. As we’ve mentioned earlier betting is just a form of entertainment. Some people do take it too far, but this is true for many things – alcohol, fast food, even shopping. And just how beer shouldn’t be banned because there are alcoholics, or fast food shouldn’t be banned because some people eat McDonalds for every meal, we don’t believe that we should be stopped from placing a £5 bet on the big match because some people have gambling problems. It should, however, be strictly controlled to ensure that problem gamblers are protected, can get help and can exclude themselves from betting.